Officials had already said their chances of survival were bleak. 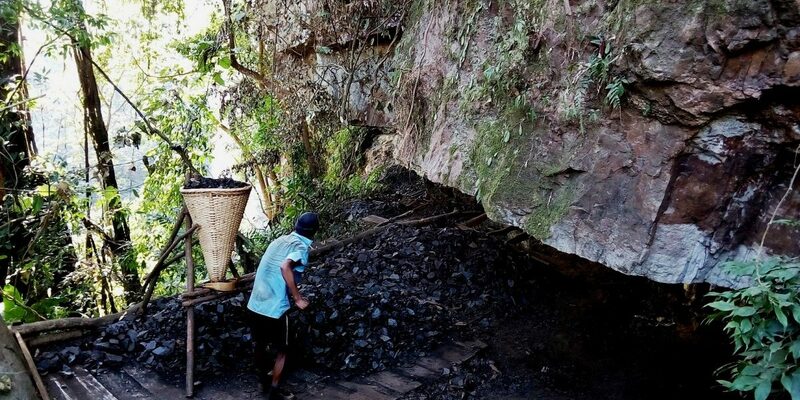 Shillong: Thirteen miners, who were trapped inside a coal pit filled with gallons of water in Meghalaya’s East Jaintia Hills district, were yet to be reached or rescued, the district police chief said on Friday. Officials had already said their chances of survival were bleak. “We are yet to recover the dead bodies from the pit,” Sylvester Nongtnger, the district police chief of East Jaintia Hills told IANS. “The rescue operation is still on in full swing. the National Disaster Response Force and State Disaster Response Force have been pressed into service to carry out the rescue operation,” he added. The accident inside the coal pit on Thursday was of significance, especially because the National Green Tribunal (NGT) had ordered an interim ban on “rat-hole” coal mining in the state from April 17, 2014. As per verbal information received late on Thursday, 13 miners including three locals of Lumthari area were trapped inside the pit, Nongtnger had said. “It appeared the miners resumed mining coal three to four days ago. Our first step is to rescue those people trapped inside the pit. We are pumping the water out of the pit with the help of generators but the water level has not receded,” the police official said. Nongtnger had made it clear that the chances of survival of the miners were very bleak. “Efforts are on to identify the coal mine owner. We have already registered a case against the owner,” he told soon after the accident. Coal mine accidents are common in the mountainous state because of unscientific mining, commonly known as “rat hole mining”.